If you have problems finding all the word of Word Cookies Cross Salt, you came to the right place. We have solved all the levels. Word Cookies Cross can be played on both Android and iOS devices. For now it is available only in English language. More languages will be added in the coming weeks. Bitmango, the developer of this game, are also the creator of the most popular game for 2017; “Word Cookies” (similar to word cookies cross). 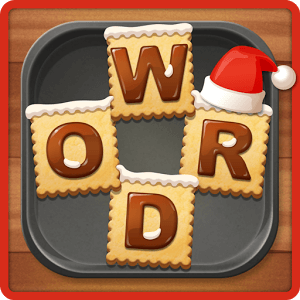 Word Cookies Cross Answers – To get the answers to all levels /categories of Word cookies cross game. Currently there is no version of Word Cookies Cross for Windows phone. When it will be available we will provide to you the download link.